Will Expulsom Change How We Use Our Professions? With every expansion one question is always asked. What profession will make the most gold. When asking what will make the most gold. One item comes to mind on making large amounts of gold. Expulsom Changes How We Will Choose Future Profession Combinations. But I generally like to explain what I’m thinking. That includes figuring out the best an optimum path for success. This has been the standard for many expansions. 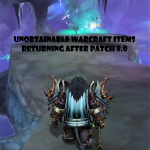 But with World of Warcraft: Battle for Azeroth a new item has been added. to them. 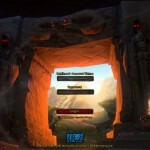 This allows both crafters and non-crafters to obtain materials that can be used or sold on the AH. 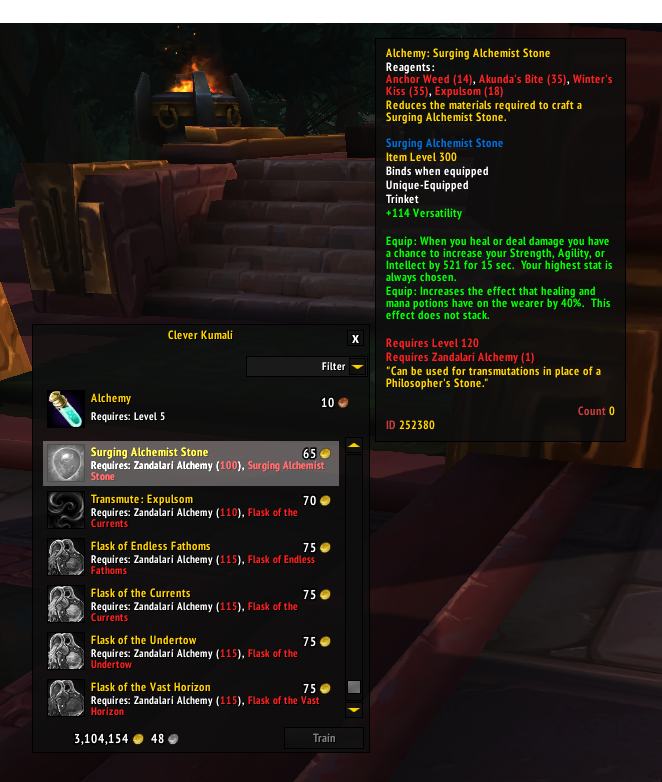 The same that Blood of Sargeras changed crafting during the Legion expansion, Expulsom will be mandatory to make many of the high demand items. Tailoring, Blacksmithing and Leatherworking will have a large advantage in obtaining Expulsom for their crafts. They will be able to obtain the base materials for many different crafts and then send these to the shredder to obtain a refund on the materials to make. Other professions won’t have that built in advantage in their crafts. Inscription, Alchemy and Enchanting will need to find different ways of obtaining these. 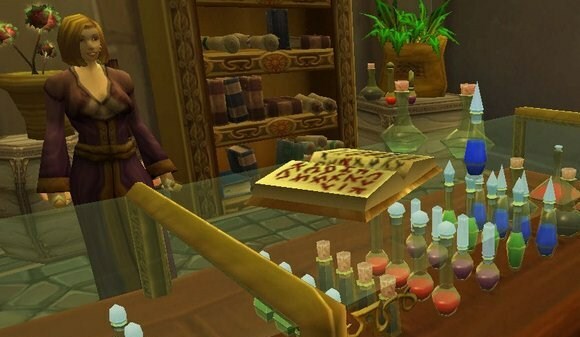 This means that either they will want to pick up a secondary crafting profession, or a gathering profession. They also have the option of purchasing items from the AH and sending them to the shredder. 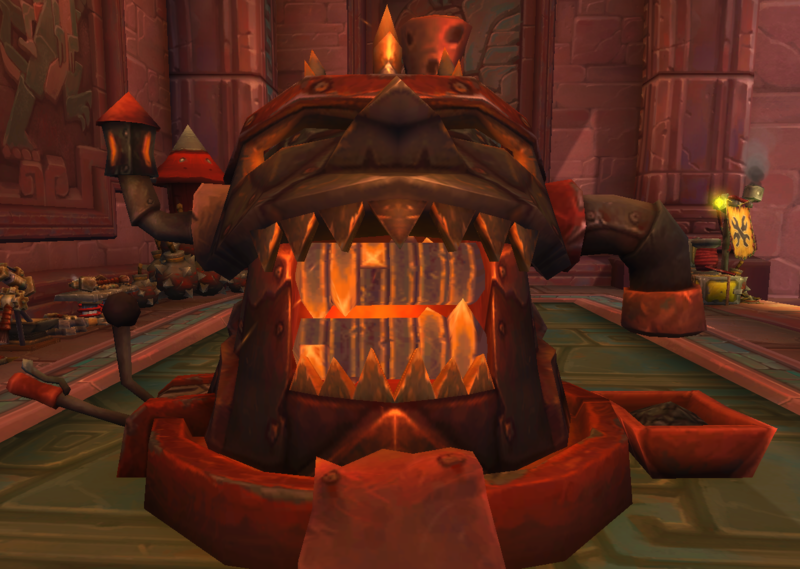 Alchemist will have a daily transmute at their crafting lvl 110 to be able to turn raw materials into Expulsom. But that is set on a daily cooldown. 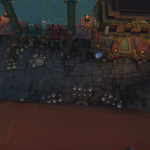 With no outlet they will sit on a large amount of Expulsom until a vendor is added in a later patch. Will Expulsom Use Changes How We Choose Professions? How you gather and use Expulsom will change what professions you start with and what new ones you learn for your gold making army. 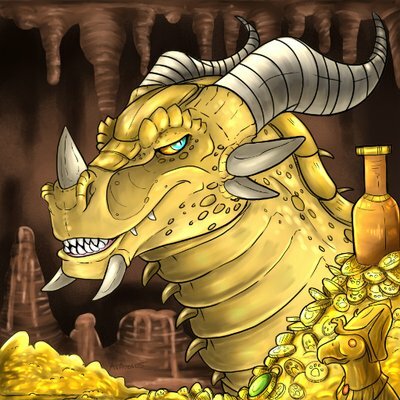 Okay Mr Gold Dragon. How will you be rolling out your gold making army? 4. Others later during the expansion. But whats more important is what will your plan be? Have you figured out exactly who will be your heavy hitter? Are you excited? Are you prepared? Like what you see? 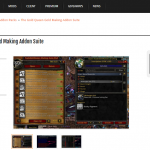 Support us and be a Patreon supporter for access for the brand new BFA gold making guide. 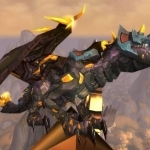 http://www.thegoldqueen.com/wp-content/uploads/2018/07/Shredmaster-Mk1.png 933 1311 Gold Dragon http://www.thegoldqueen.com/wp-content/uploads/2016/01/smlogo-300x100.png Gold Dragon2018-07-24 22:05:332018-07-28 19:34:56Will Expulsom Change How We Use Our Professions? I had always had double crafters and double gatherers. I missed most of Legion and actually changed two toons from double crafters to crafter/gatherer. I will likely though first level a miner/herbalist first (let’s not forget there’s an XP benefit for that combo). While any Expulsom will be useless without an outlet it will enable me to feed the ore to a Smith, JC, or even the AH. I would then probably level my LW/Skinner as most of my toons are either leather or mail wearers. At that point I should hopefully develop a decent stockpile of mats. 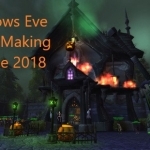 I do wonder based on rep gates or other blocks which crafting professions have the ability to make money quickest based on materials available and the need for whatever is produced (eg darkmoon trinkets vs enchants vs healing potions). Itll be a fun ride! thats a really good question there. in the email as well. Thank you. It was a fantastic article. Side note, I’ve shockingly found that a good market can be made in pigments which is shocking because all scribes can kill. But if you can maximize the arbitrage between the herbs, the rng of the milling, and timing the herb buys and pigment sales, its amazing what profit can be had. I agree. pigments seem to be the ‘uncool’ market for many. 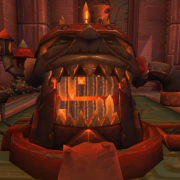 Until they are needed because someone doesn’t want to pay a high price for such and such awesome glyph. with all of the nodes mostly to yourself.